Barszcz is a traditional Polish soup made from beets. 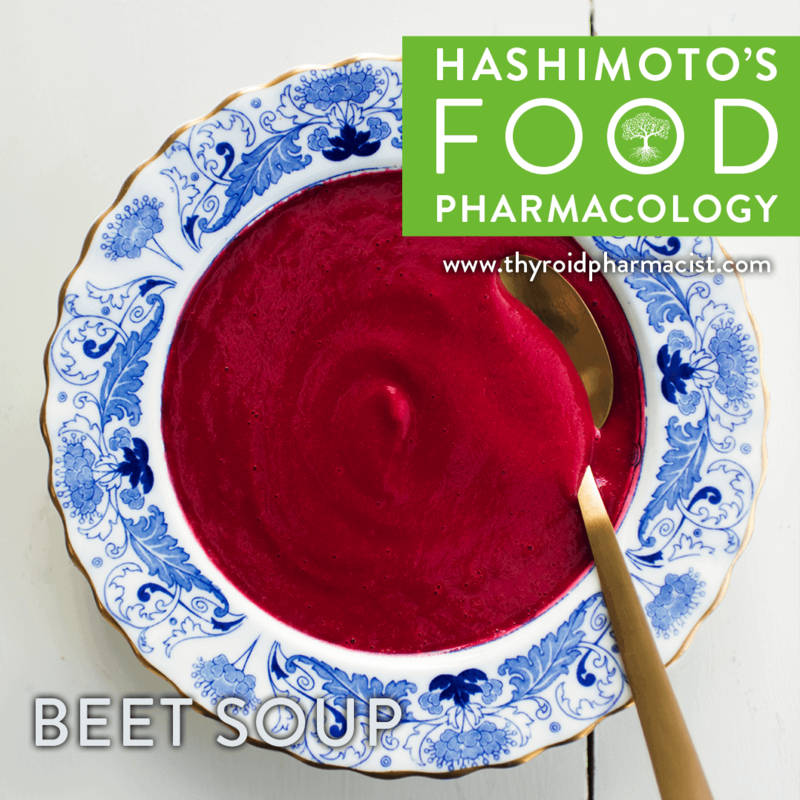 Beets are a rich source of betaine, a compound that supports detoxification, methylation, and digestion. 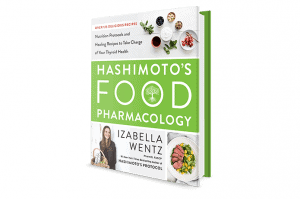 This recipe has been adapted from my mom’s world-famous Barszcz recipe. She prepares the traditional soup by peeling and chopping all of the root vegetables, but I lightly chop the onion, throw the root veggies in whole, and purée the soup in a high-powered blender. The puréed version is less time consuming and easier to digest, while the chopped version offers a variety of tastes and textures with each bite! In Poland, this soup is often served with a peeled boiled egg or a dollop of sour cream (you can use coconut cream for a similar effect). 1. Place the bone broth, beets, sweet potatoes, carrots, parsnips, onion, bay leaves, and garlic powder in a large stockpot and bring to a boil. 2. Reduce the heat to a simmer and add 1 tablespoon of lemon juice or apple cider vinegar. The lemon juice will bring out the beautiful red color of the beets. 3. Simmer for 40 minutes until all of the vegetables are cooked through. 5. Season with salt, pepper, and lemon juice or apple cider vinegar to taste. Want more recipes like this one? You will love my new cookbook, Hashimoto’s Food Pharmacology: Nutrition Protocols and Healing Recipes to Take Charge of Your Thyroid Health, that’s filled with nutritious protocols and over 125 healing recipes to help you reclaim your health. Order your copy today.